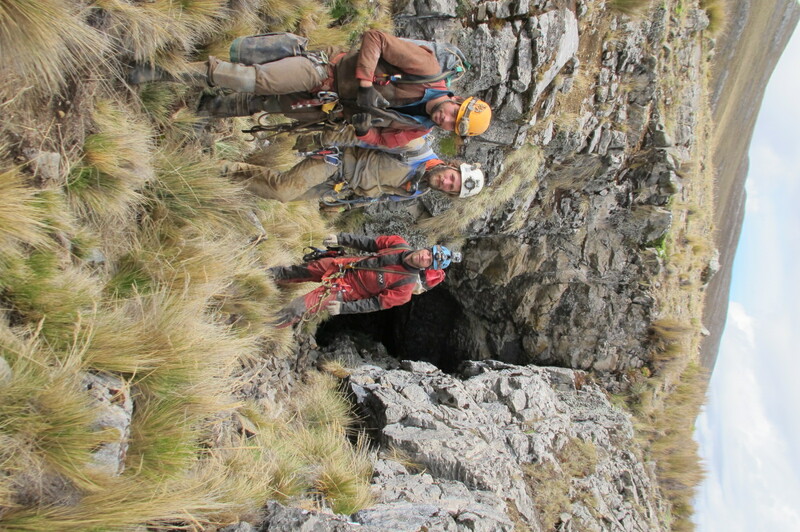 Welcome to the website of the 2012 Peru Caving Expedition. 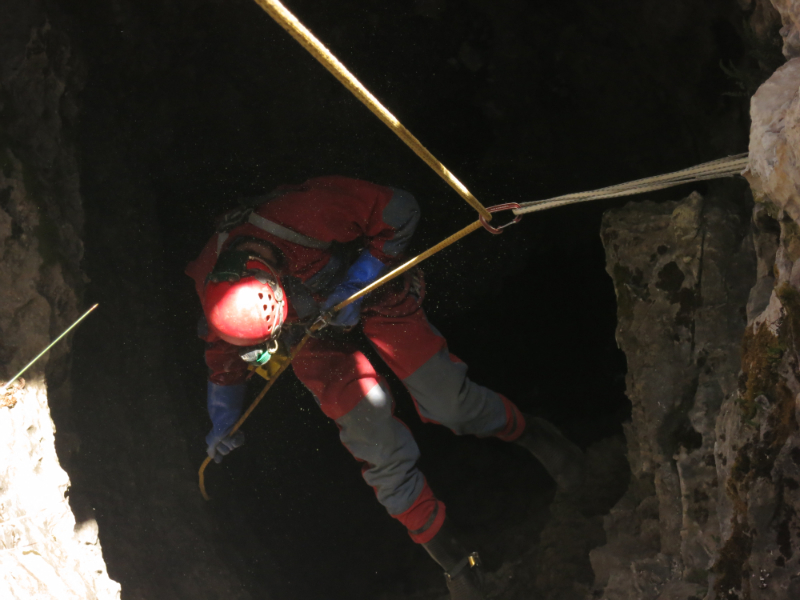 This site serves to report all findings of our Andes cave expedition from September til November 2012. In 2001 a recce trip to the Peruvian Andes took place to gauge potential for cave development in the high mountains. The international team was followed 2 years later with a full expedition to the Sima Pumacocha area and the surrounding valleys. Sima Pumacocha was pushed to its extension – a sump at -638m, and Q’acha Machay was recorded to be the highest surveyed cave on the planet. Recce side trips included a scout to the Puyo valley where a few entrances were checked for cave development and a going Tragadero Puyo cave was left at a drafting pitch at -107m. Overall the expedition had great success. In 2004, a few 3rd parties to the expedition eagerly awaited news of how the Sima push went and how many question marks would be left for future expeditions. At the age of 19, I was one of those spectators. In 2005, somewhere under Vietnam, Martin Holroyd (2004 expedition member) told me of his experience in the Andes and in 2007 Snablet (aka Peter Macnab) began a persuasive argument that there was potential for some extremely serious cave to be found in Peru. 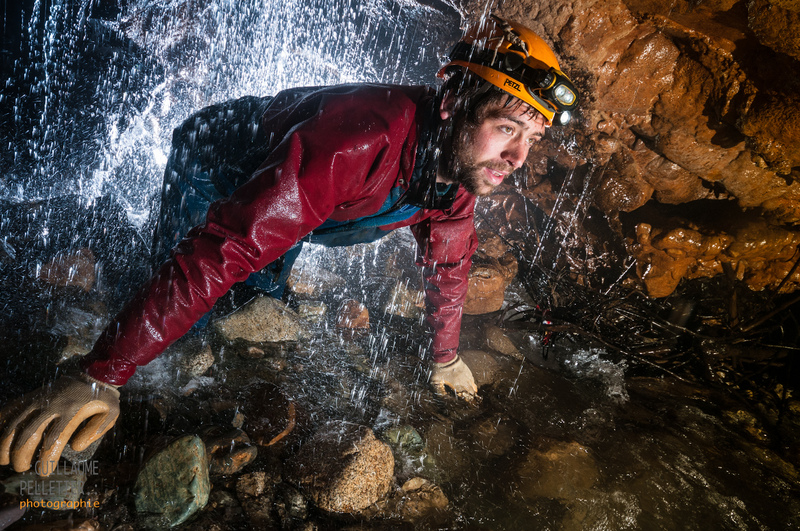 A few enquiries were made, Ian McKenzie from Canada, Nick Hawkes, a Peruvian based British caver and the legendary Jhon Human – presidente of the south american crew, all contributed to further enthusiasm for a following trip. Steve Knutson, an American based caver also contributed an invaluable wealth of knowledge taken from his numerous Andes and Peru visits. In 2010, one of Jhons mining buddies located a sinking river in an area not too distant from Cajamarca, the limestone has some depth potential and has no apparent resurgence too close – frankly the photos sent were astonishing. If a few locals knew of similar entrances then a new expedition would have enough leads to get started. We decided that a 2 part trip would be a good way to approach the 2012 expedition – annual leave, families and other commitments would allow some members to only commit to three weeks, so we would have 3 weeks in the Cajamarca area, and 3 weeks back in the Puyo valley and surrounding area. We have tried to record and document our findings as accurately as possible here on the website. Our report was too big to upload to the download page so any enquiries as to our 2012 findings, future plans or help getting out there with your own team then please feel free to contact me. We are happy to share our report.